Last week, we reported that Disney had offered Sam Raimi the director’s chair for Oz, The Great and Powerful. Today, Deadline reports that he’s taken it. Furthermore, they report that Robert Downey Jr. has signed on to star as the wayward circus wrangler who would become the Wizard of Oz. Disney is hoping that they can land another billion-dollar-hit as they did this year with Tim Burton’s Alice in Wonderland. Oh, and Oz is going to be 3D (the movie we’re talking about right now, not the HBO prison drama, although that would be interesting/terrifying). Hit the jump for more on Raimi and Downey’s schedules. This is Raimi’s first project since getting booted off Spider-Man 4 and Sony decided to make a totally unnecessary Spider-Man reboot. He’s also attached to helm an adaptation of the ridiculously-popular online video game World of Warcraft, but I’m going to presume it’s going to stay in the backseat as Disney is most likely setting Oz the fast-track. But how fast may depend on Downey’s schedule. Downey is currently working on Sherlock Holmes 2 and will next be seen this November in the Todd Phillips comedy Due Date. He’s also attached to star in The Avengers and Alfonso Cuaron’s Gravity. Keep in mind that The Avengers has set its tentative release date for May 4, 2012. 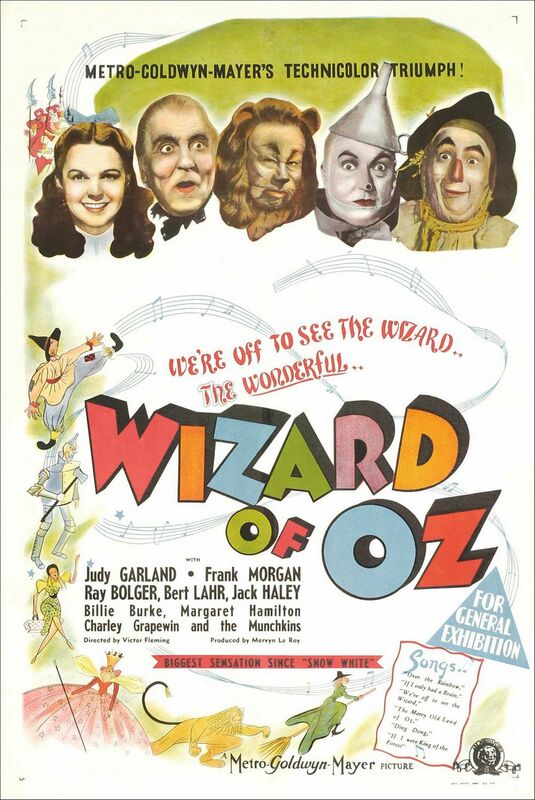 Despite a somewhat amusing premise, it’s difficult for me to get excited about Oz, simply because there are four other Wizard of Oz-related projects in the works. However, the pairing of Raimi and Downey gets this Wizard of Oz spinoff on my radar. Also, imagine what Raimi could do with flying monkeys.